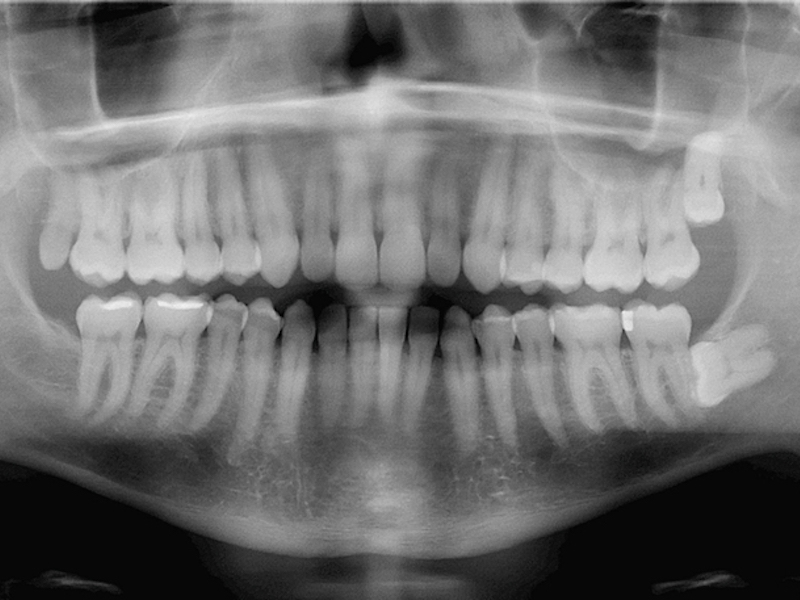 Wisdom teeth usually come in between ages 16 and 24 – the age that most of us begin to have wisdom. They are not always troublesome, but it is important to learn as early as possible whether your wisdom teeth are coming in correctly. At Mason Dental in Grapevine, wisdom teeth is among our specialties. Checking your wisdom teeth is a simple and painless process, and can save you trouble down the road. At Mason Dental, we can determine whether your wisdom teeth need to be extracted. We can also help you ascertain whether your wisdom teeth will require advanced care, or if a simple procedure can solve the problem. Wisdom teeth can be painful, and we don’t like pain at Mason Dental. It’s our goal to give you the best care and attention during treatment. We will keep you relaxed and comfortable. If you need to have your wisdom teeth examined, call us to schedule an appointment. Our services include general and cosmetic dentistry. Schedule your next appointment with us today.